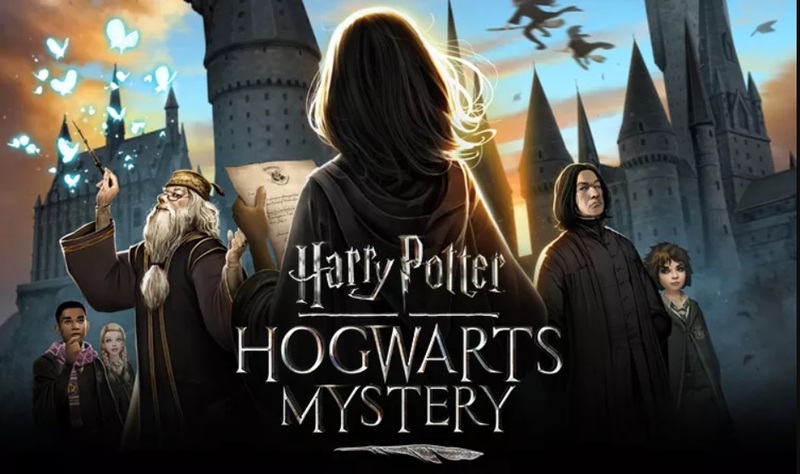 Developed by Jam City, Harry Potter Hogwarts Mystery lets you live your dream of creating your own character and joining the famous magical school. This is an RPG with a full story, so once you have a character you choose a house, go to school and start your adventure. From the audio to the graphics, it will immerse Potter fans. The story takes place in the 80s so it is before the time of Harry, Hermione and Ron, but other characters are alive and well. Speaking of which, your character will not have an easy time because of the controversy surrounding your brother, who suddenly disappeared, expelled or left Hogwarts. Things will become clear as you play. You spend your days learning magic, and the sound effects and voice acting are spot on. Hogwarts Mystery is not an open world as involves tapping and scrolling to reach specific areas in the school than regular exploring, but it is still enjoyable. You tap items to learn magic and use magic. Once you have learned thee spell you cast it. The best part about Hogwarts Mystery is your actions determine the outcome. How you handle situations and conflicts determine your character attributes. By building up these attributes you become more adept, and you will need this as the game goes on. Harry Potter Hogwarts Mystery is a big treat to fans of the franchise. The story, down to the smallest detail, will hook you as will the dialogue and Harry Potter trivia. Even if you are not a fan of the series you will still get a kick out of this game.